The MOMENTUM Study (Monitoring Maternal Emergency Navigation and Triage on Mfangano) : A 12-month mixed-methods, observational cohort study to evaluate delays in access to maternal and newborn emergency care in Western Kenya. Health Navigator onboard EK Emergency boat during an obstetrical transfer case. The MOMENTUM Study will evaluate the primary outcome of delays in accessing maternal and newborn health (MNH) emergency care among women and newborns who experience a pregnancy-related, obstetrical, or newborn emergency on Mfangano Island, as well as associations and factors influencing delays in accessing emergency MNH care. This study will also qualitatively assess preliminary feasibility and perceived impact of OHR’s Health Navigation program. The study will run concurrently with the expansion of the Health Navigation program in 2018. There are two cohorts; the primary “emergency” cohort will enroll maternal and neonatal emergency cases from Mfangano, collecting patient narratives describing the progression of these cases and delays that occurred, and the secondary “birth planning” cohort, which will examine the impact of the safe birth planning and regular follow-up that Health Navigators conduct with pregnant mothers by tracking effect on standard obstetrical and maternal care indicators. 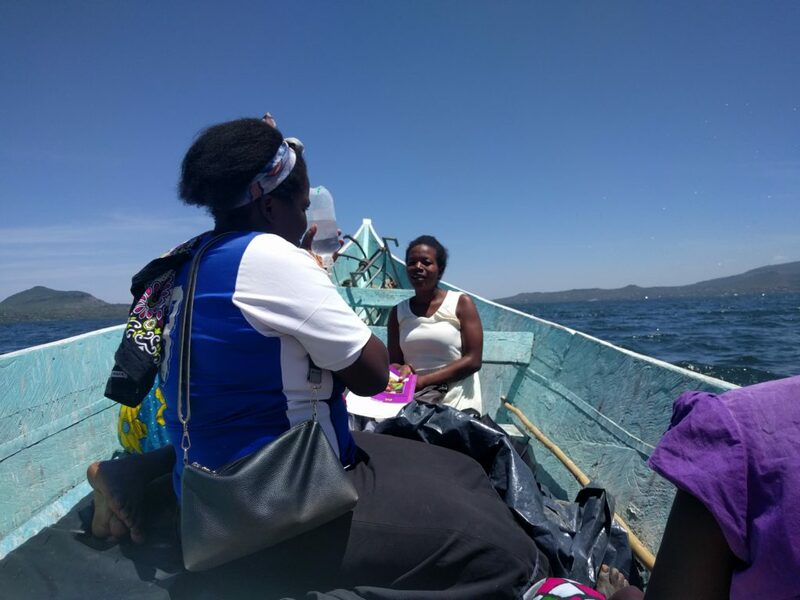 Data will be collected from participants in the community, at 9 local health facilities on Mfangano Island Division, and 2 referral hospitals on the mainland, over 12-months of follow-up, incorporating chart reviews, standardized survey interviews and focus group discussions. In October 2018, EK staff completed a 4-day Research Training on ethics, research methodology, the Momentum protocol, and presentations providing clinical context on obstetrical and neonatal emergencies. 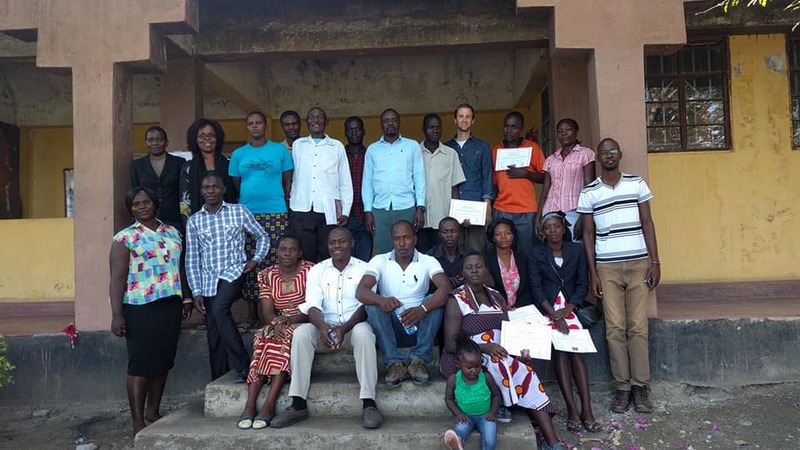 Presentations were led by Co-PI Dr. Louisa Ndunyu of Maseno University, MoH and EK nurses, the EK Research Department, and student PI’s Evance Ogola of Maseno University and Nick DesLauriers from University of Minnesota. Data collection will be coordinated out of the Organic Health Response-Ekialo Kiona Center located at Kitawi Beach, Mfangano Island under supervision of local research staff and study investigators. Baseline, interim 6-month, and 12-month data analysis will take place under supervision of investigators at University of Minnesota and Maseno University. 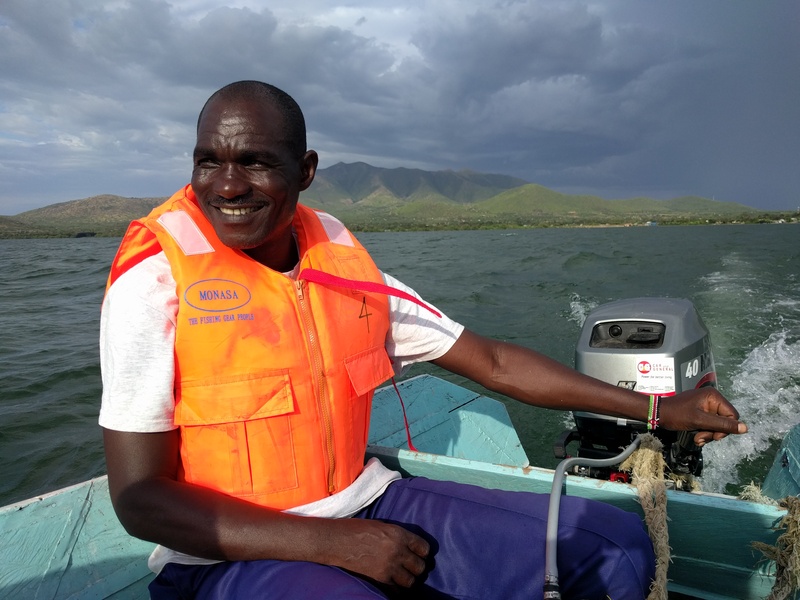 EK Emergency Boat Captain, Walter Opiyo, is on-call 24/7 to navigate patients through the waters of Lake Victoria during emergency transports. This study is supported by the University of Minnesota Global Health Seed Grant and the Doris Duke Fellowship Program.